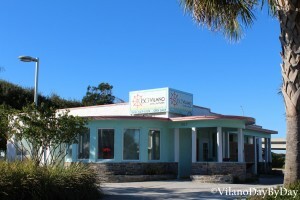 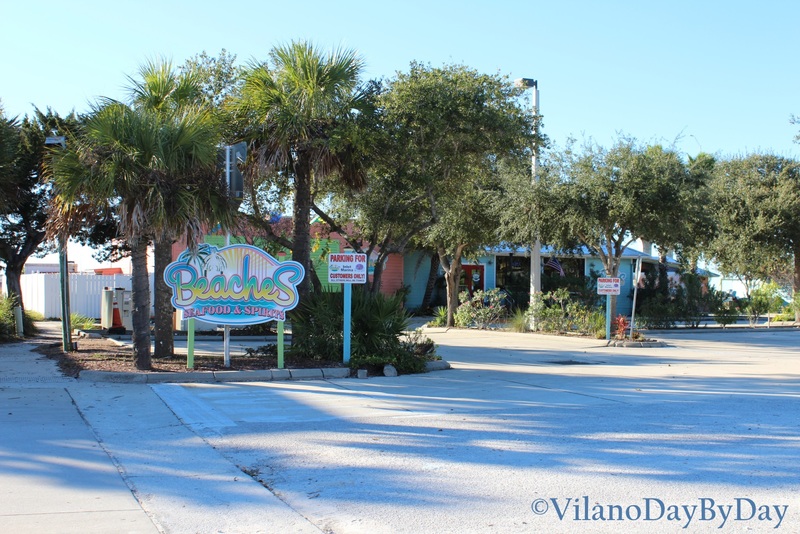 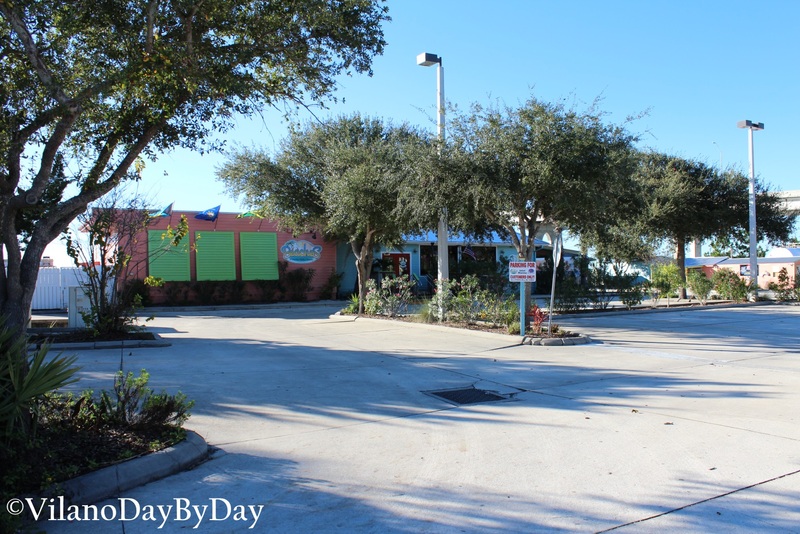 Beaches is probably our favorite restaurant on Vilano Beach because of its fun, laid-back atmosphere. 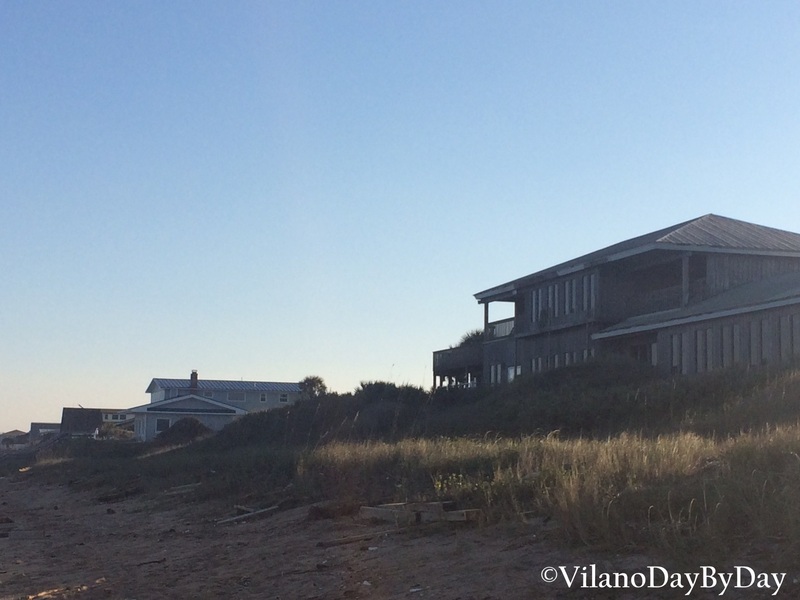 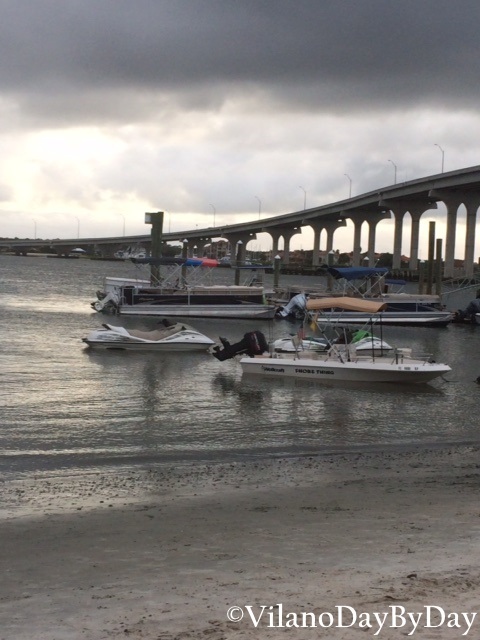 At the end of Vilano Road and next to the pier, it’s easy to find. 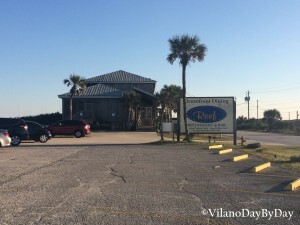 If you want the beach pub life, look no further. 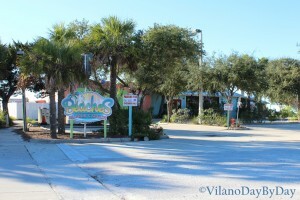 Beaches is the perfect place to go for the Caribbean experience. 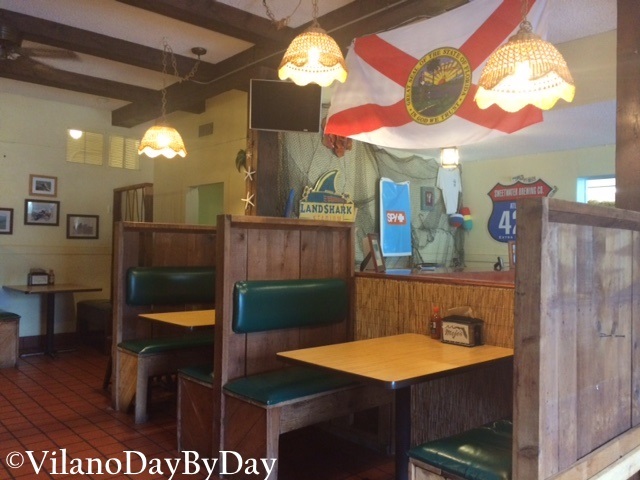 There is indoor seating with a bar, and plenty of T.V.s to watch the game. 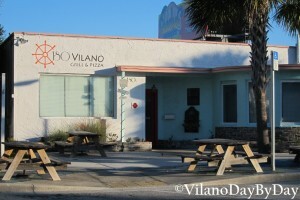 But it’s the outdoor seating that makes this place truly special. 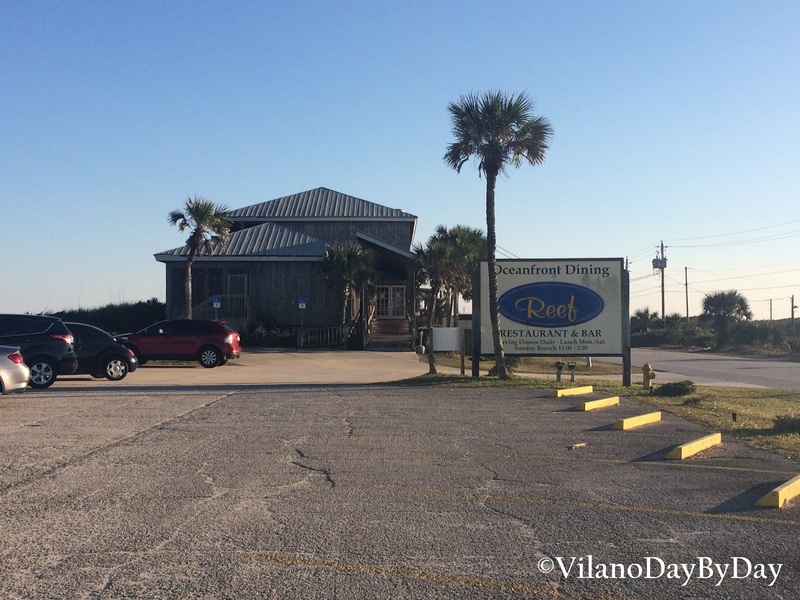 You can even drive up in your boat or kayak to the restaurant! 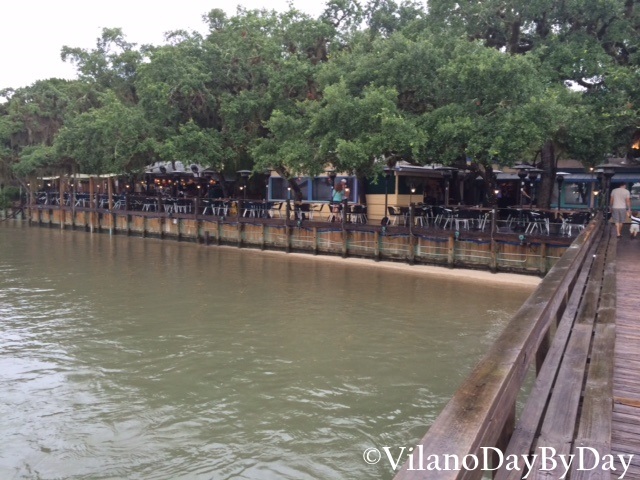 This is a great place to eat seafood, relax, and watch the boats as they sail up and down the river. + Pros: The beach theme will make you feel as if you’re relaxing in the Keys. 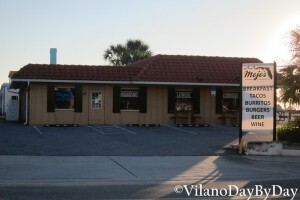 The food is tasty, the price isn’t ridiculously expensive and the staff has always been super friendly. 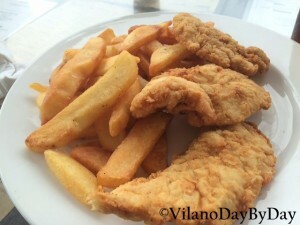 Our son, who is a chicken nugget/chicken tender connoisseur, votes Beaches as having the best meals for kids! You’ll love the water view and your kids will love being able to play in the sand. 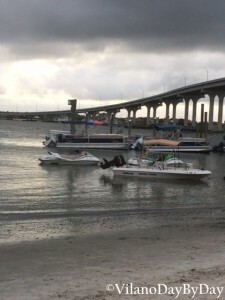 Although be warned, make sure your kids wear their flip-flops! 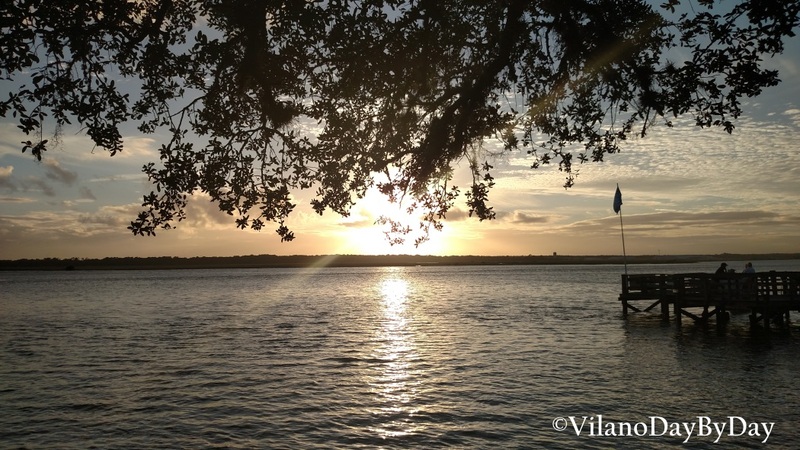 The oysters that live along the river have sharp shells that can cut tiny feet! 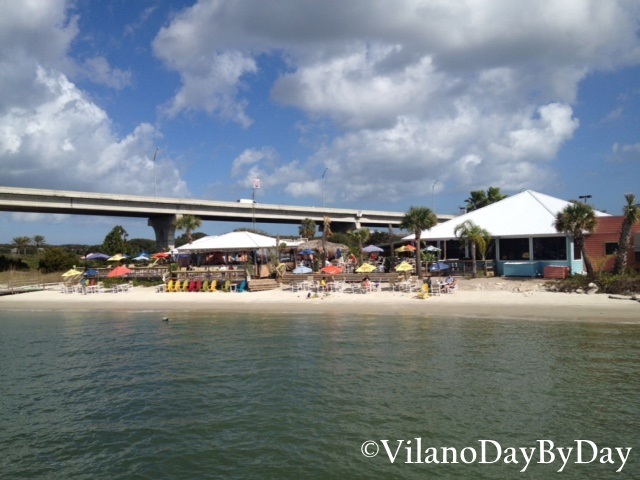 – Cons: Because Beaches has such fun atmosphere and is on the water’s edge, it can get crowded. It’s a popular place! 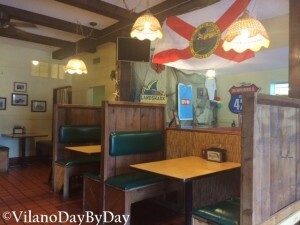 Between the TVs, the music (which is live at times), it can get a little loud and hectic. If you want to sit outside, plan to have an early dinner, or you may have to wait. 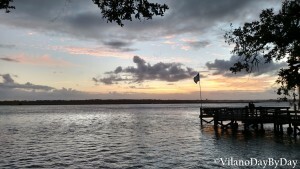 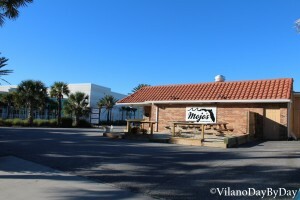 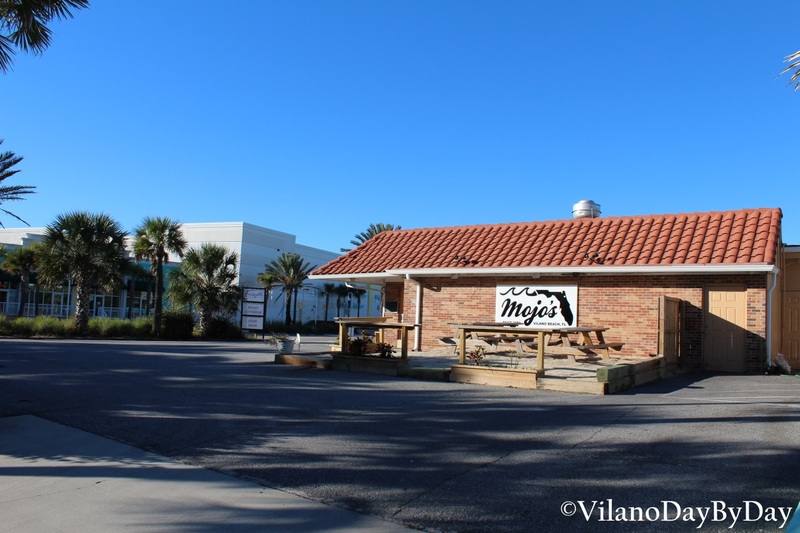 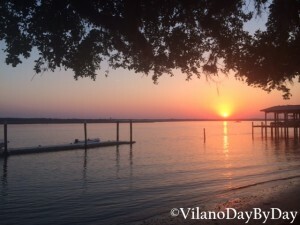 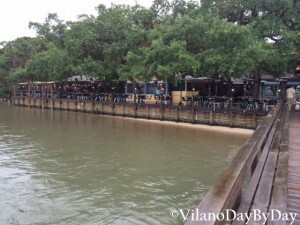 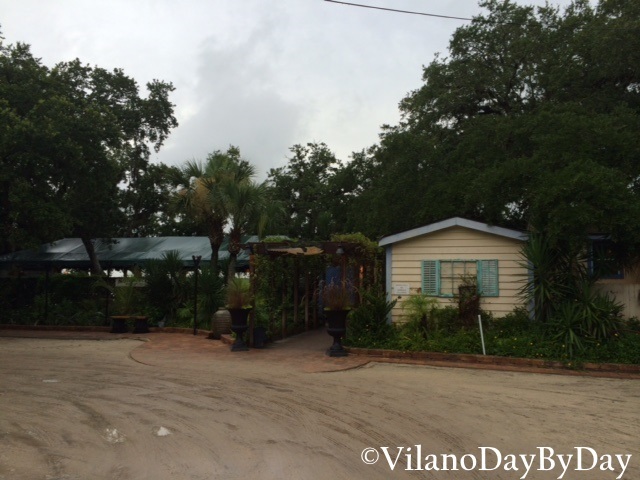 Great places to dine on Vilano Beach! 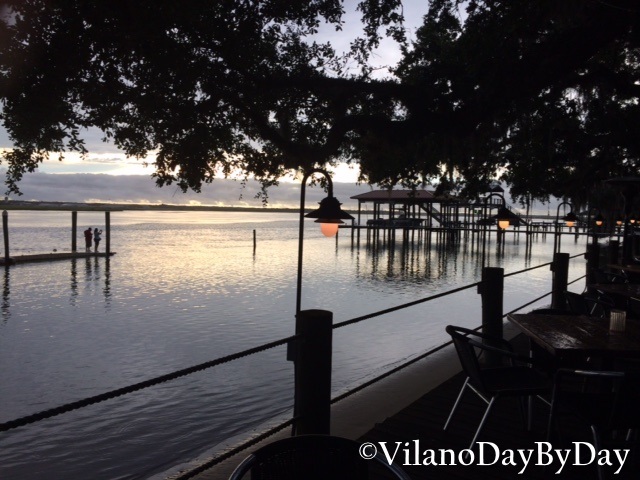 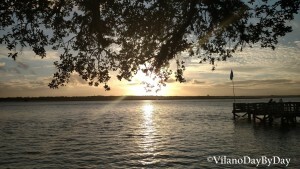 Downtown St Augustine often gets busy, why not head across the bridge and explore what Vilano has to offer. 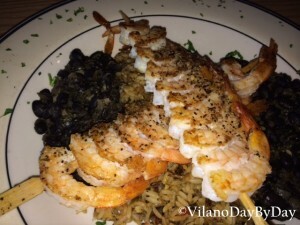 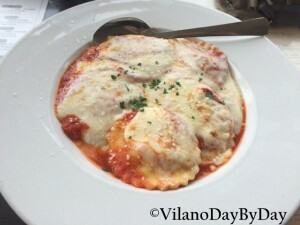 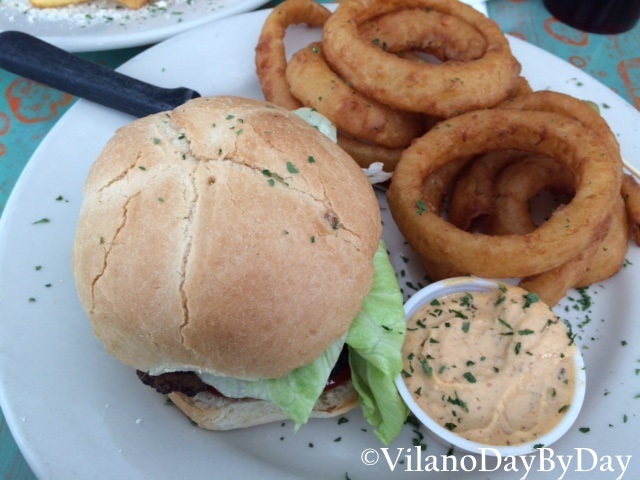 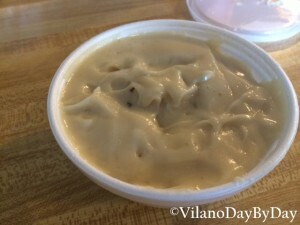 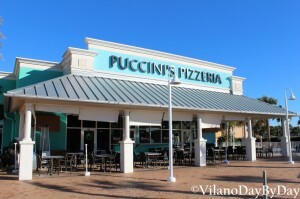 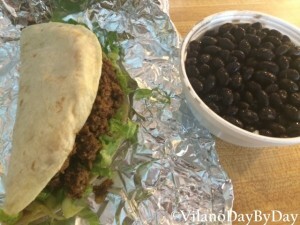 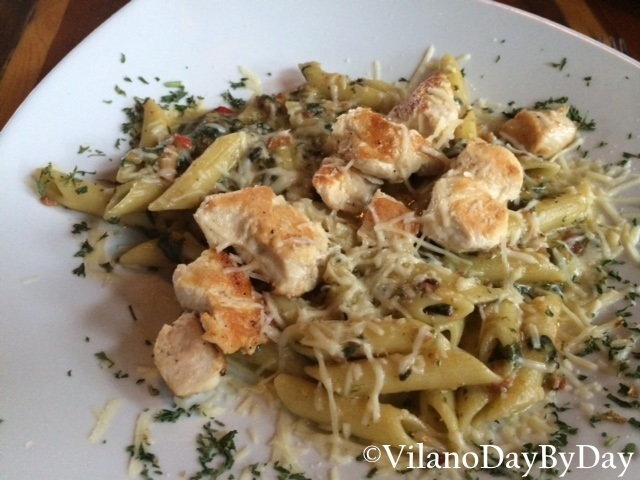 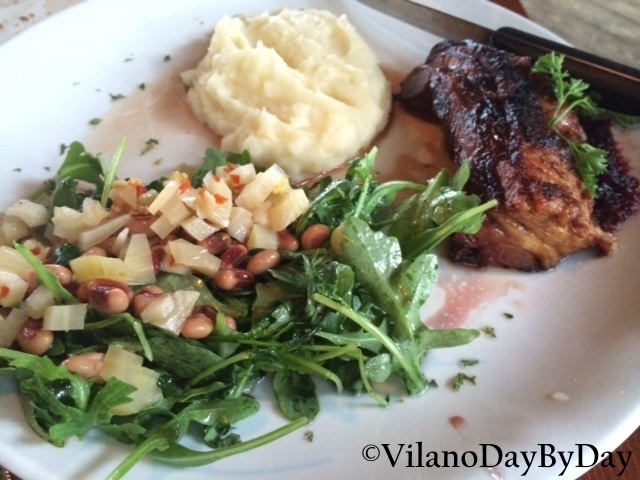 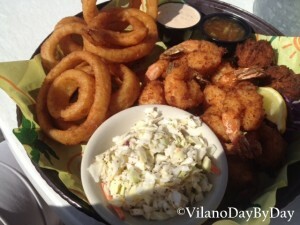 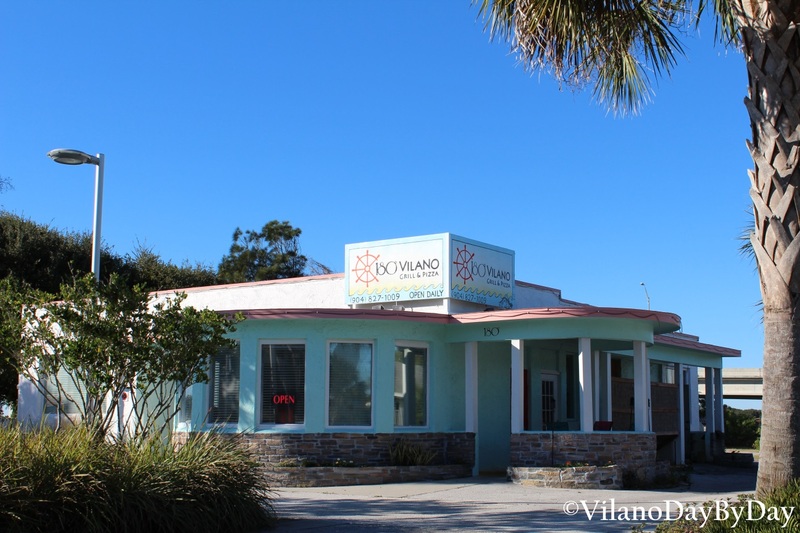 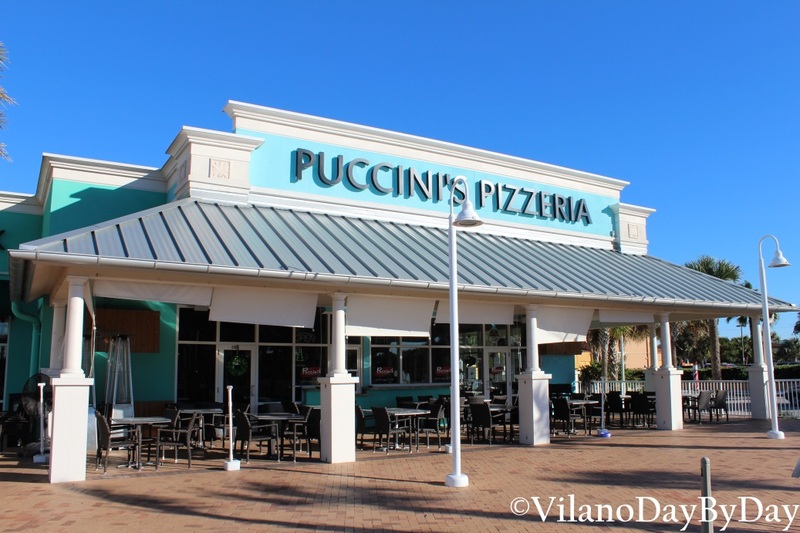 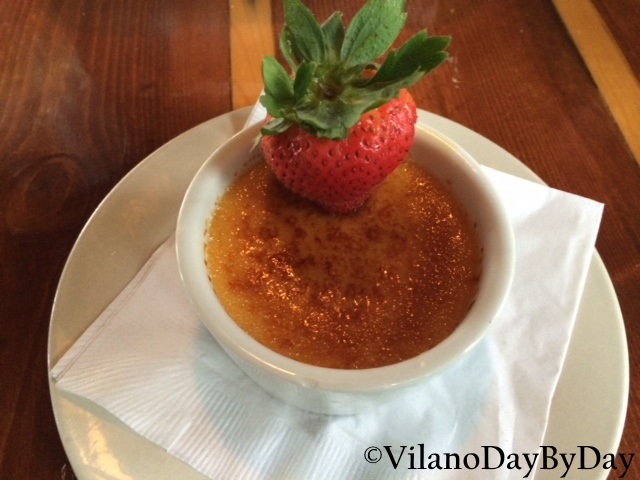 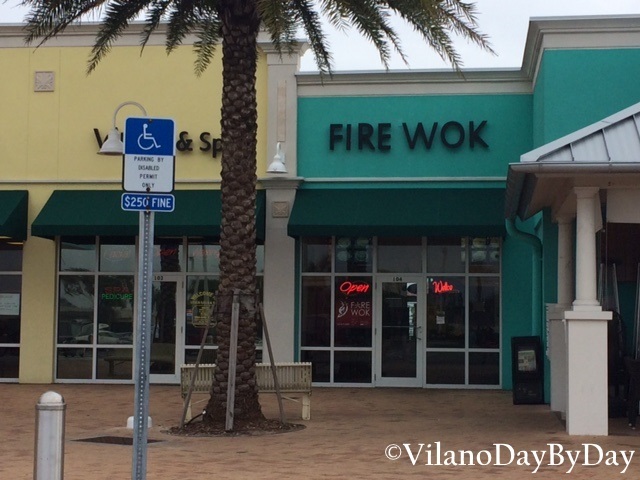 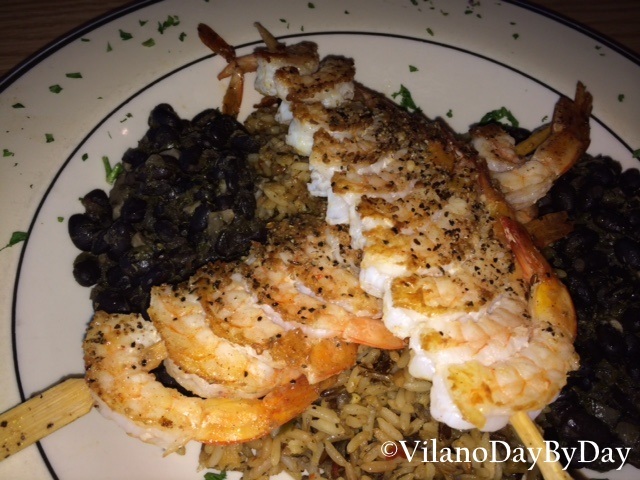 Click here to see some great places to dine on Vilano Beach!